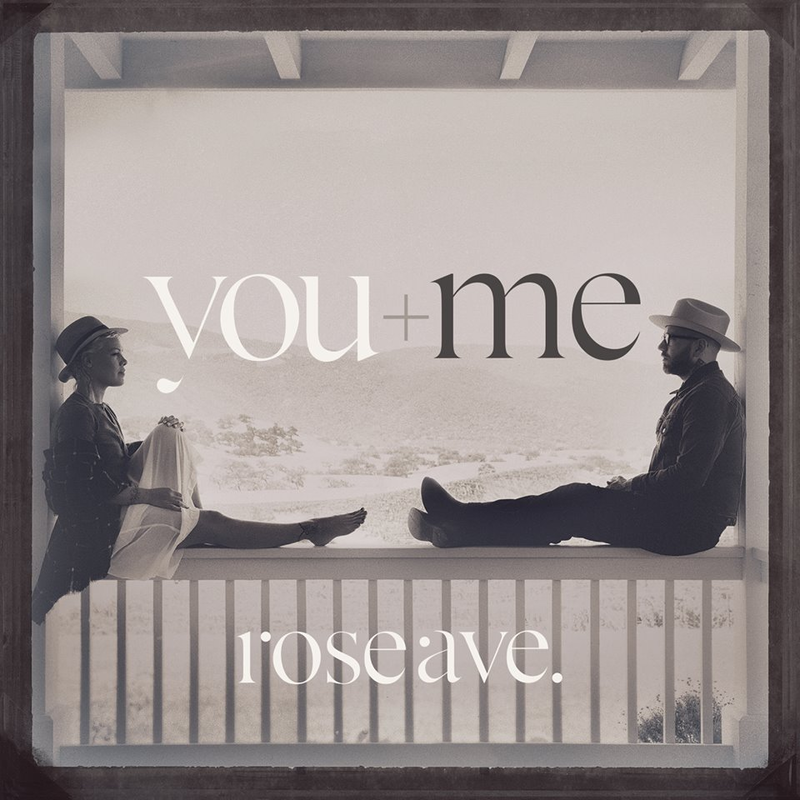 A little more than a week ago, Dallas Green and P!nk announced their new project You+Me out of the blue. They now released a video to tell the story of how You+Me came to be, which you can watch below. In the video you hear the intro of an unknown song on the background, presumably “Gently”. The You+Me debut album “rose ave.” coming out on October 14th, is available for pre-order here. A lyric video of their lead single is streaming on YouTube. This entry was posted on Tuesday, September 16th, 2014 at 7:15 PM	and tagged with Alecia Moore, City and Colour, collaboration, Dallas Green, Dine Alone Records, P!nk, RCA, rose ave., Sony Music, You And Me, You+Me and posted in Music, News. You can follow any responses to this entry through the RSS 2.0 feed.